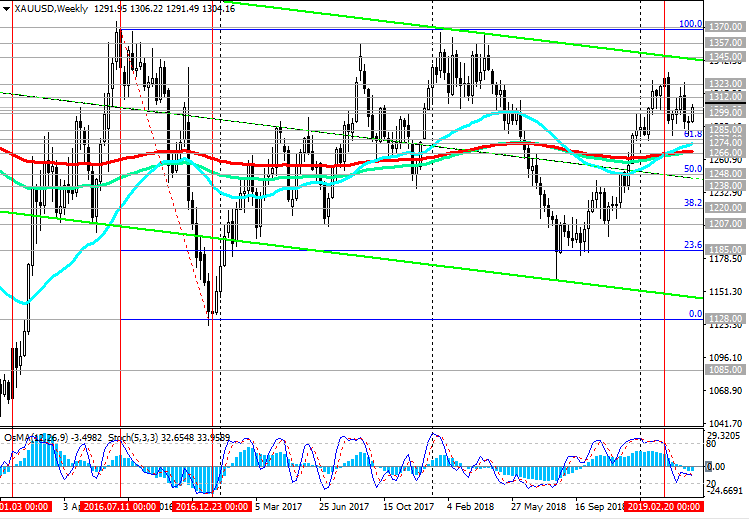 Daily Market Analytics and Trading Recommendations by Tifia Company | Page 4 | GoldenTalk - The Best Moneymaking Forum - HYIP, PPA, Forex, Online Betting! 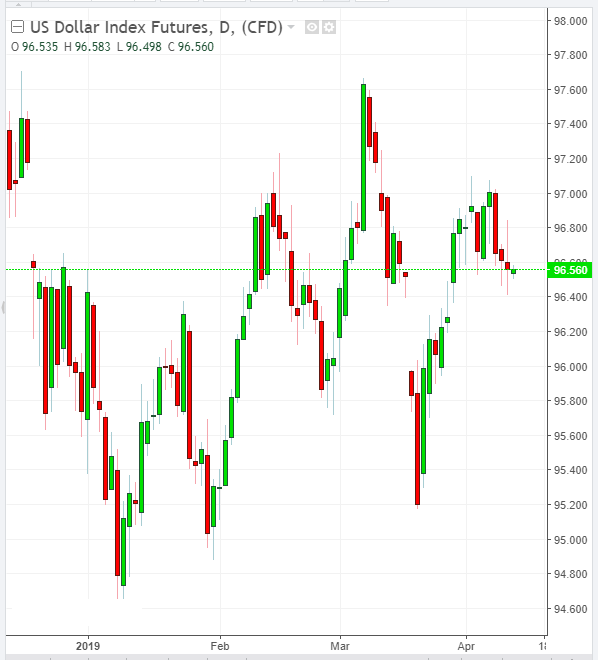 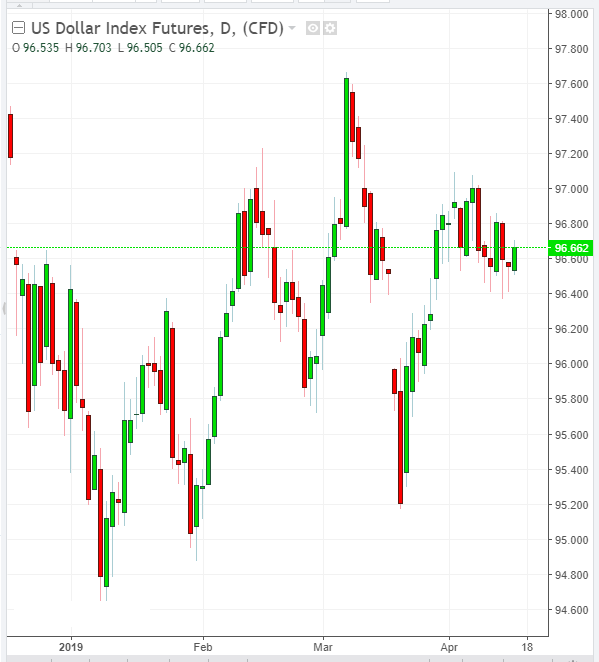 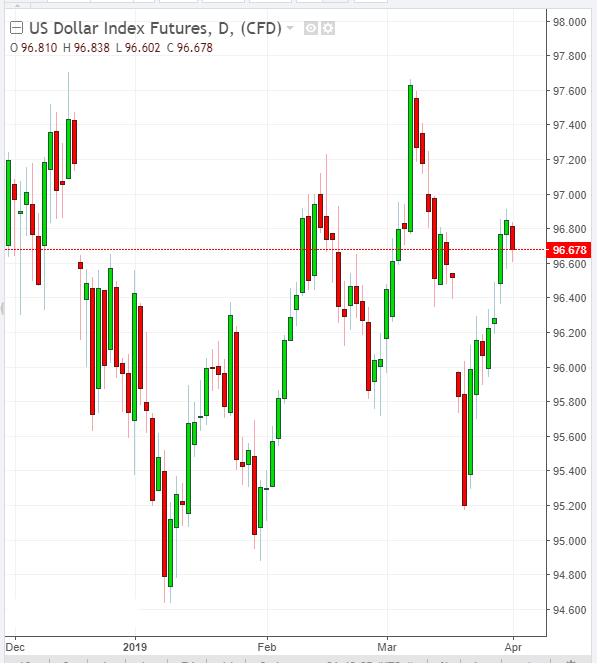 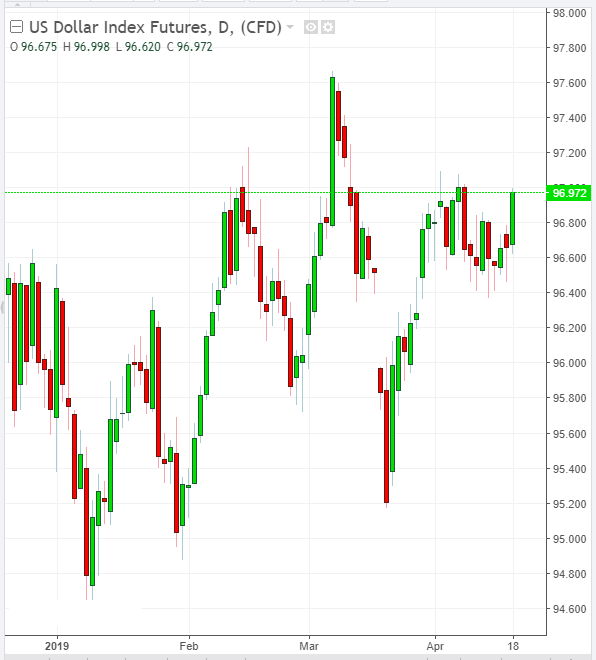 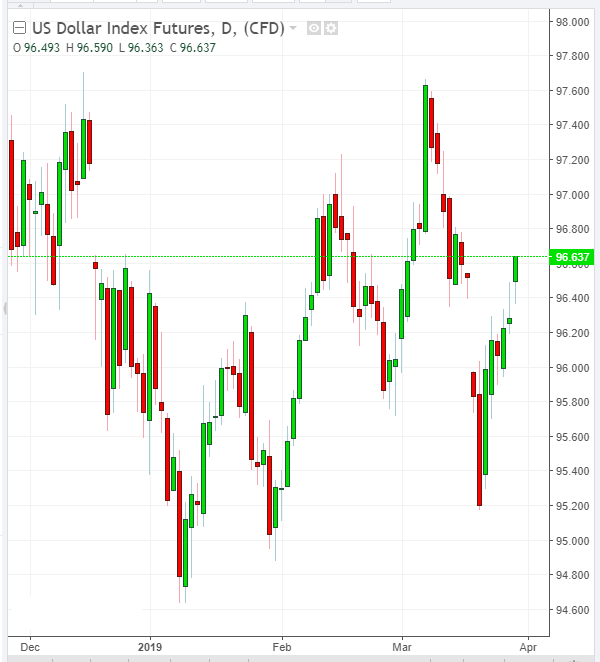 The US dollar strengthened sharply last Thursday. 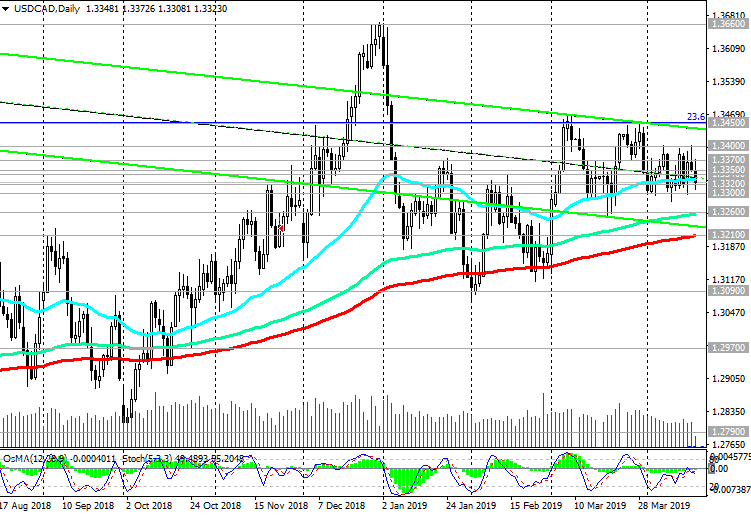 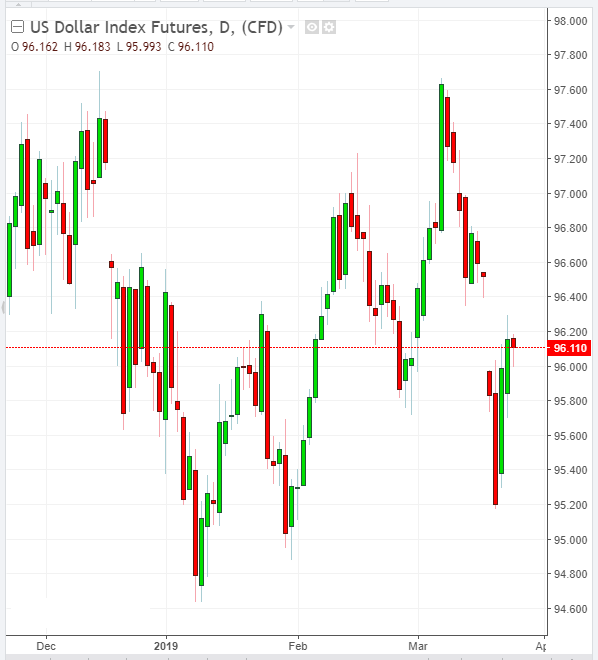 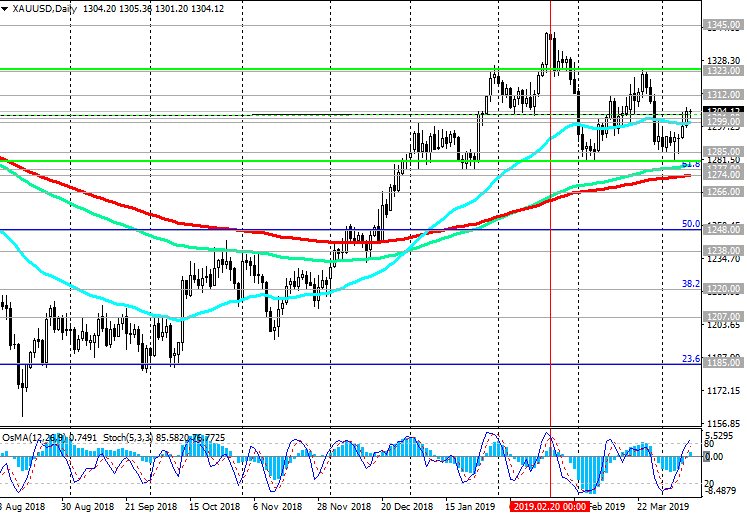 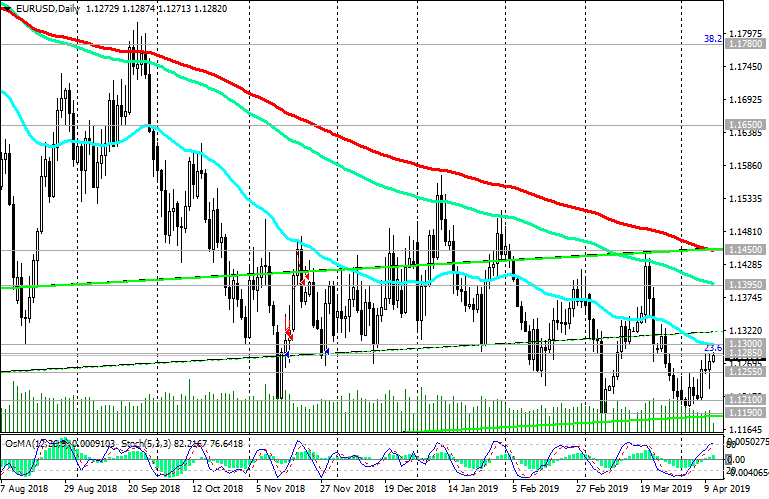 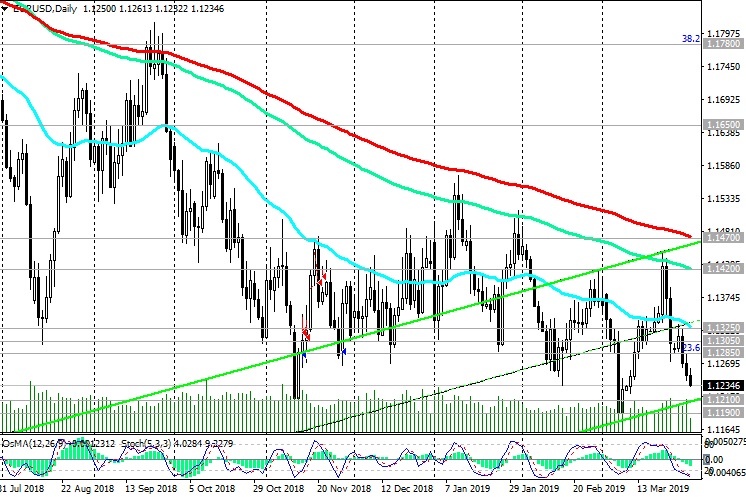 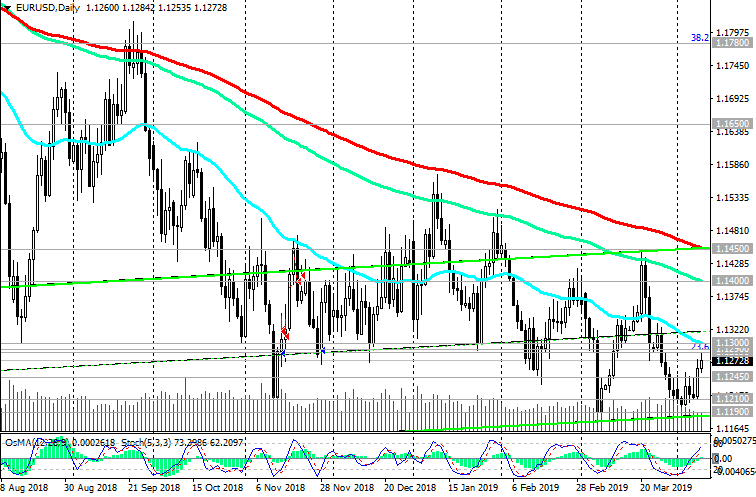 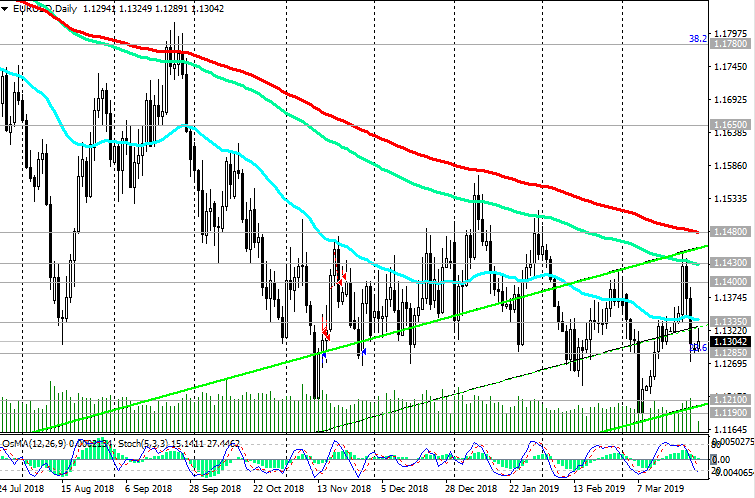 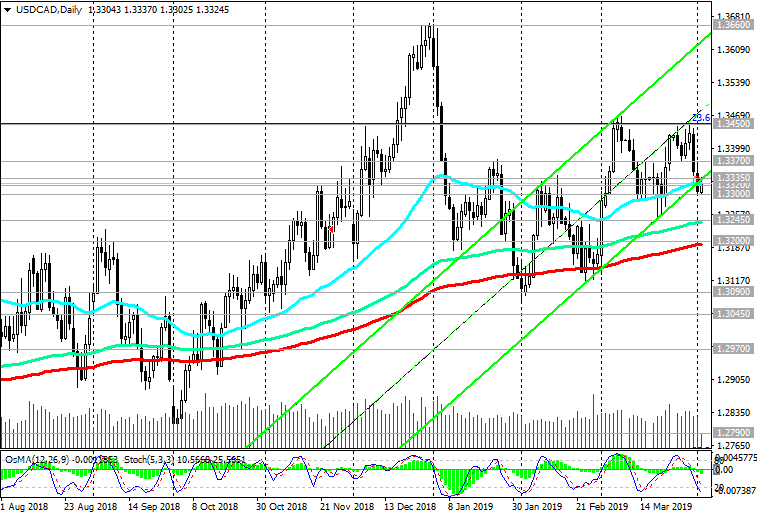 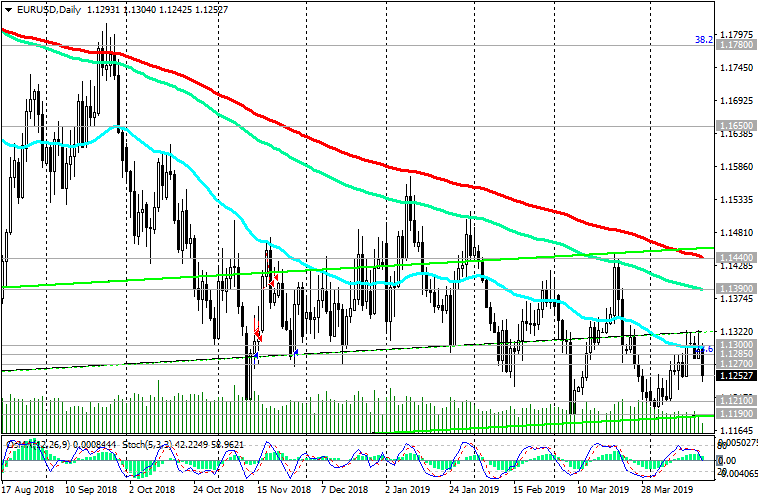 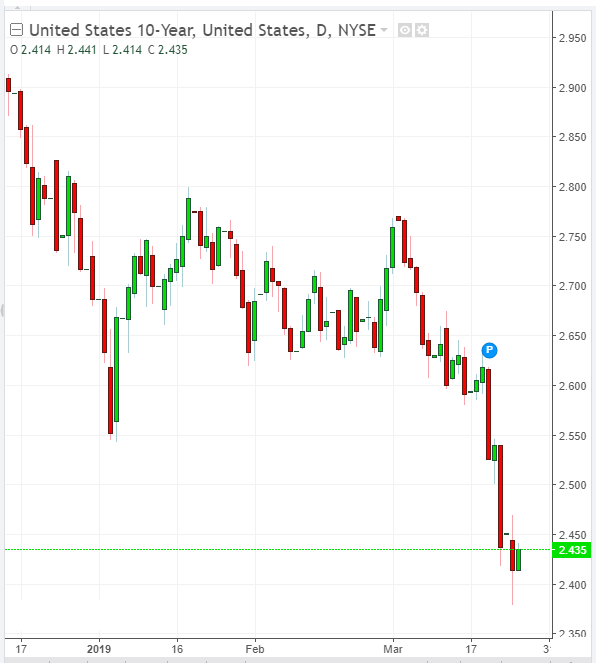 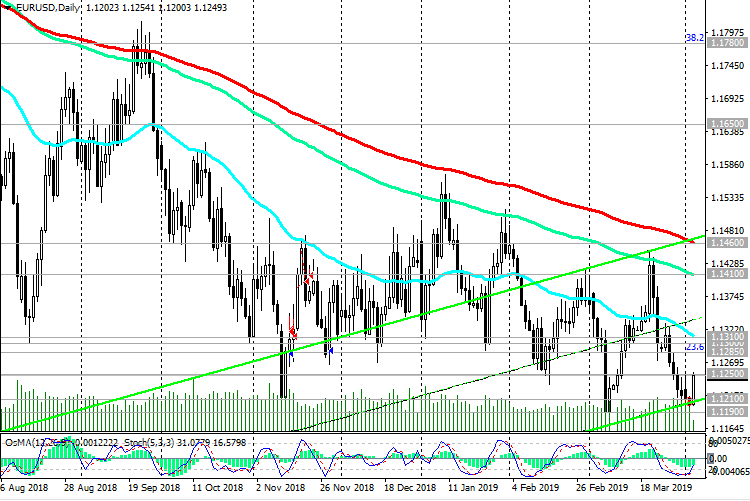 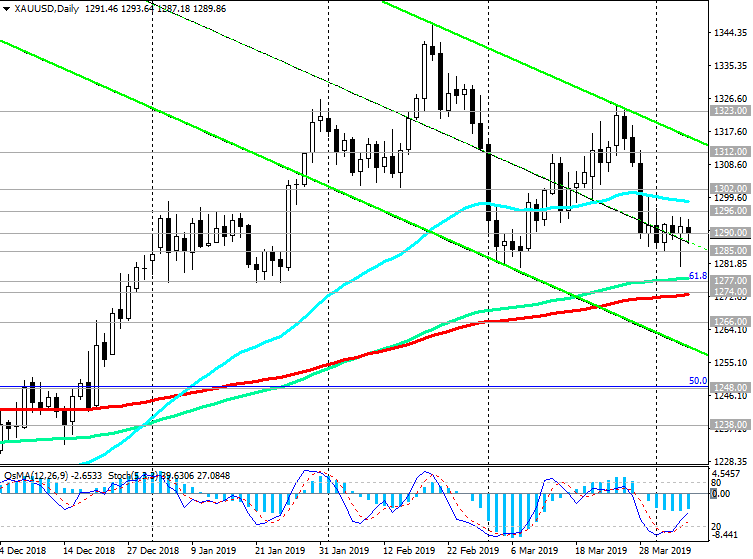 The strengthening of the dollar was triggered by the fall of the euro on weak macro statistics, which came from the Eurozone at the beginning of the European session on Thursday. 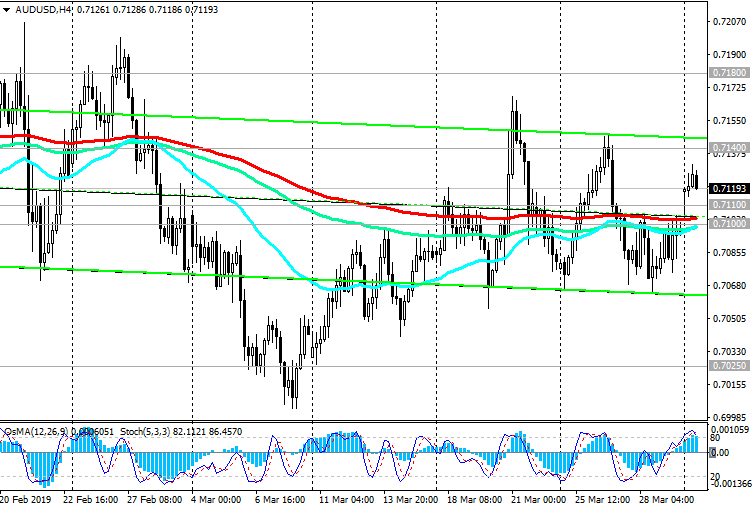 In the afternoon, the dollar continued to strengthen on positive statistics from the US. 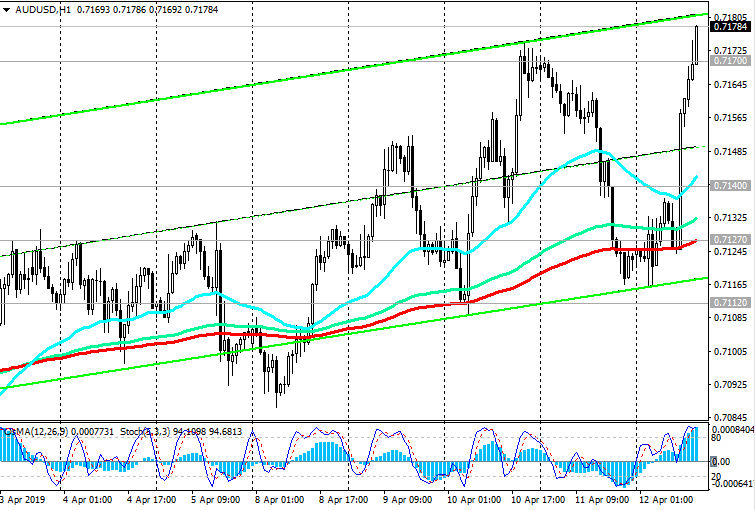 The AUD / USD pair dropped on Thursday by 0.44% to 0.7148. 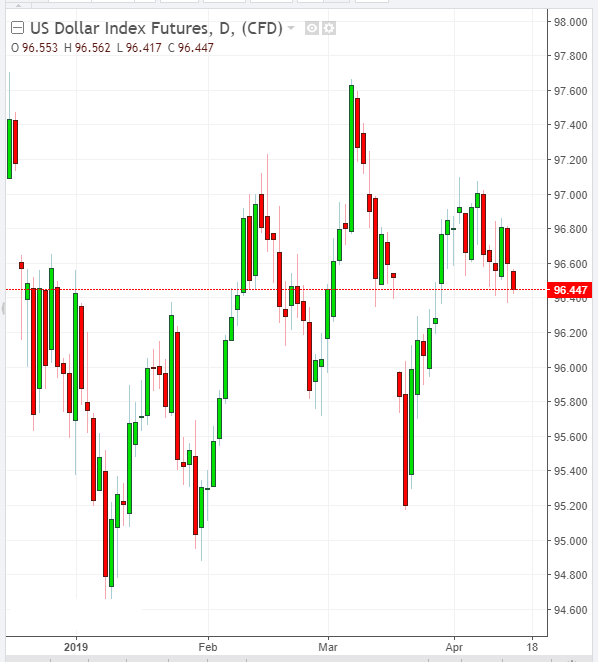 Financial market participants fear that European problems may spread to other regions, weakening demand for commodities. 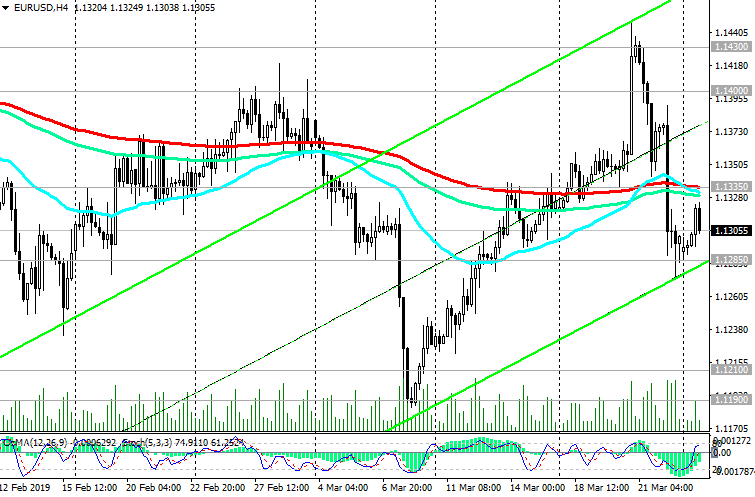 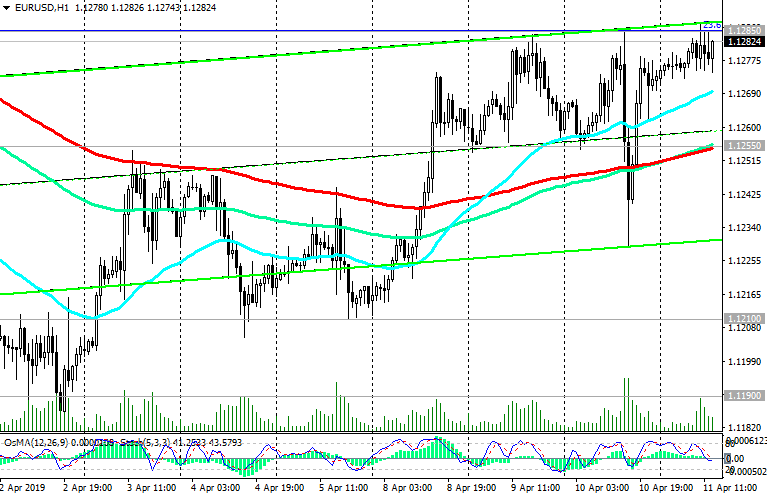 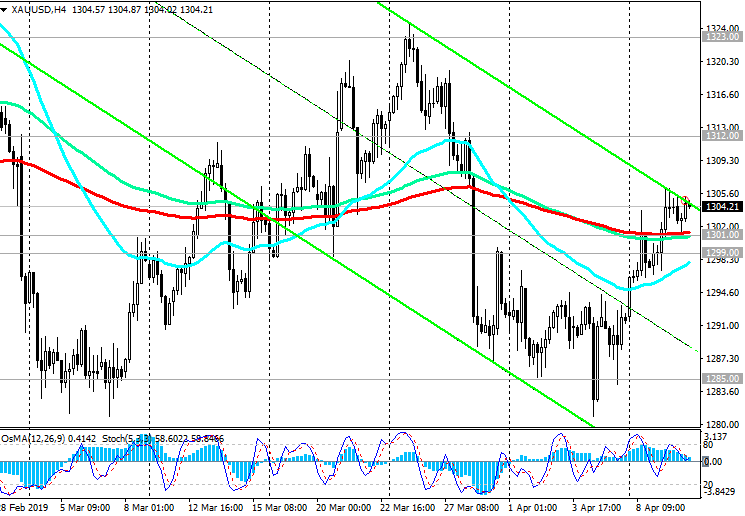 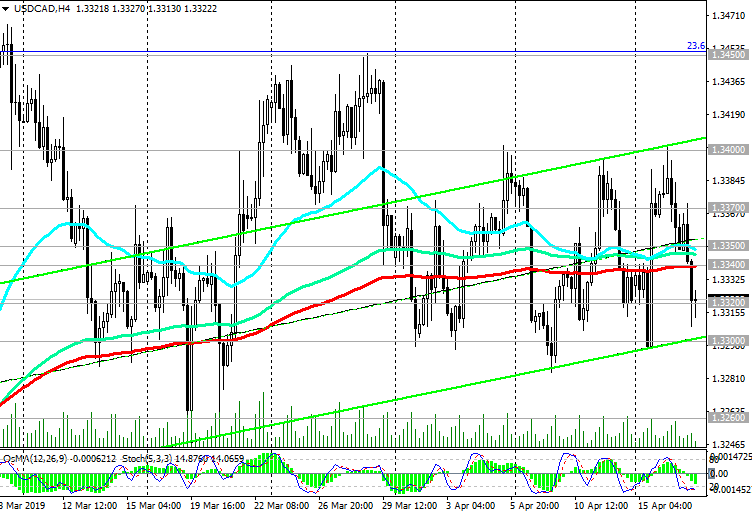 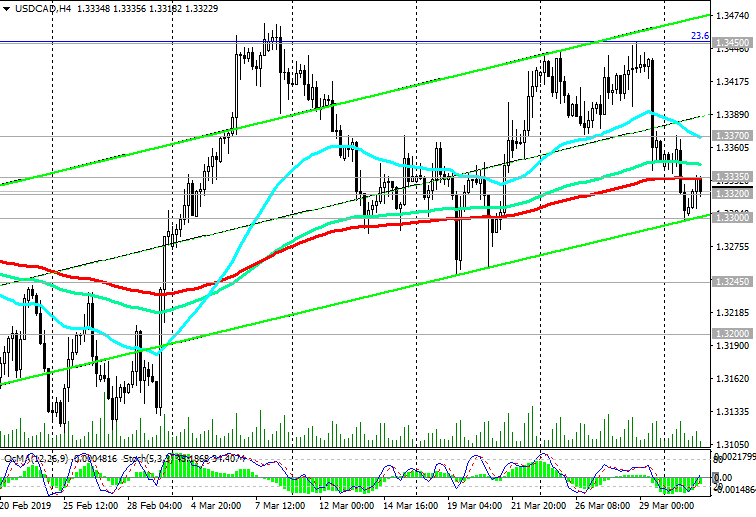 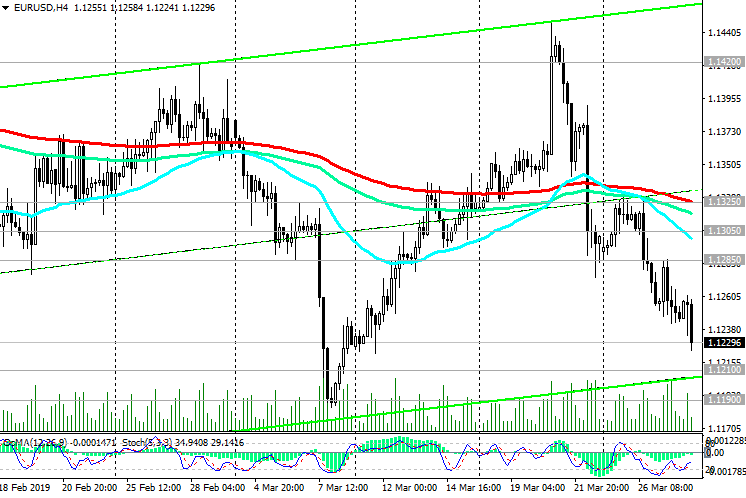 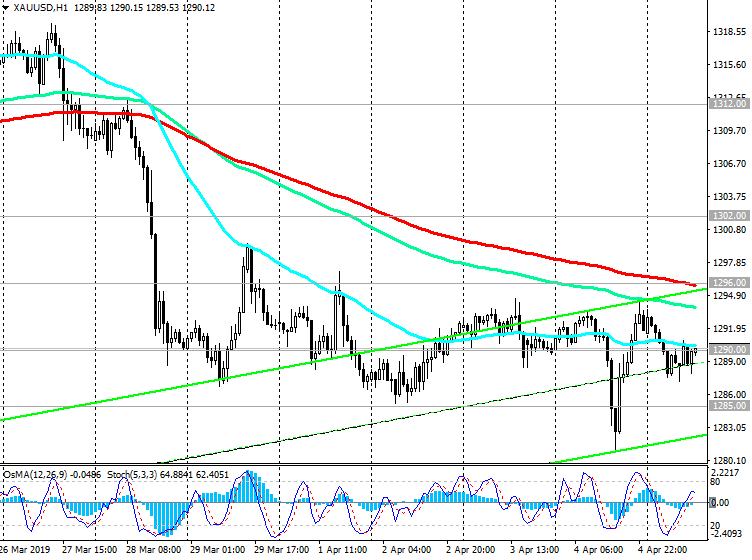 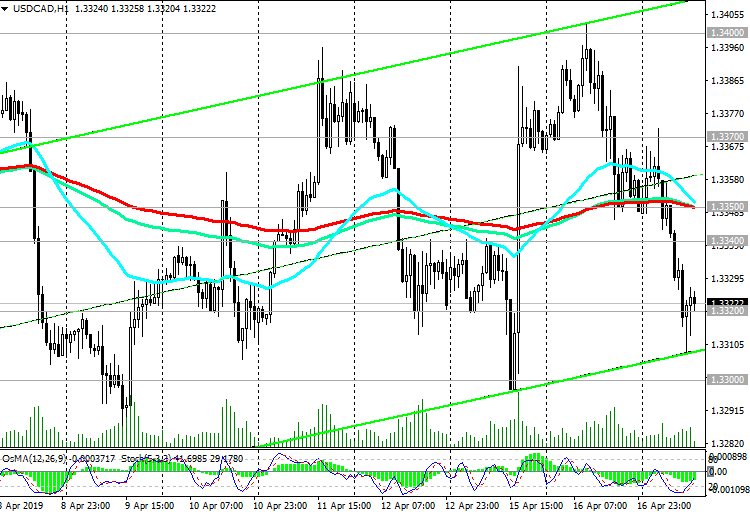 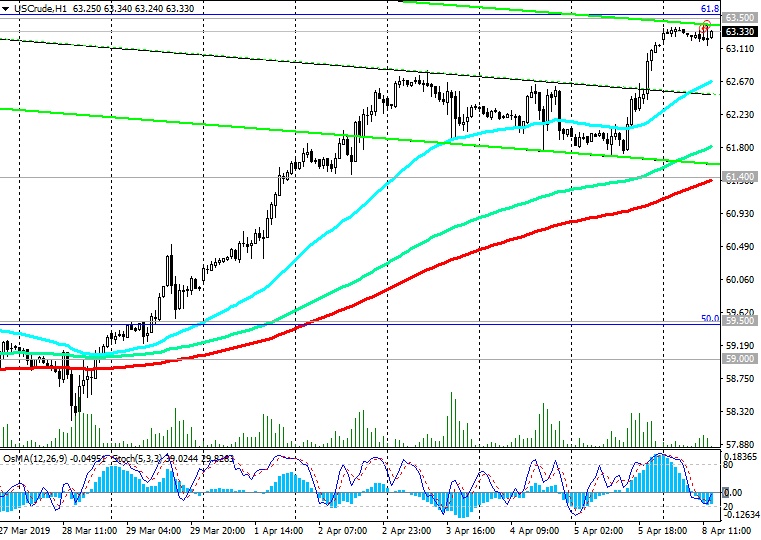 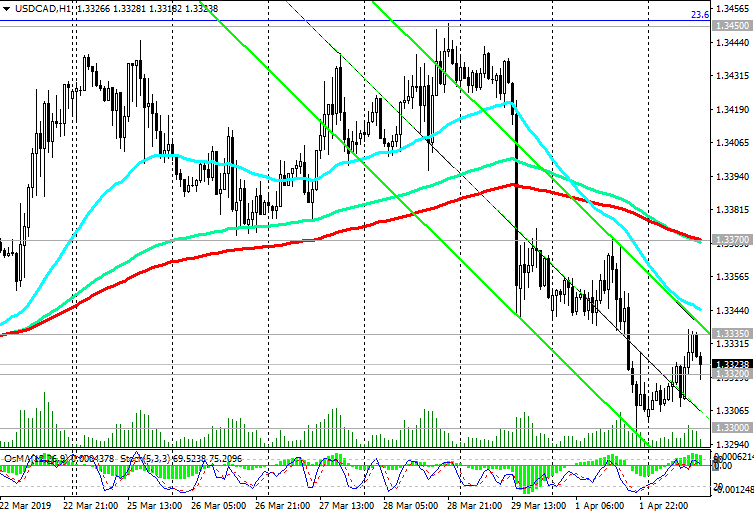 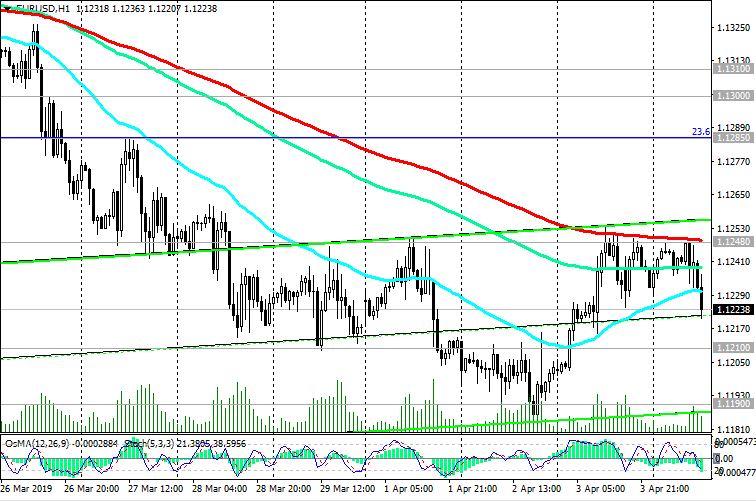 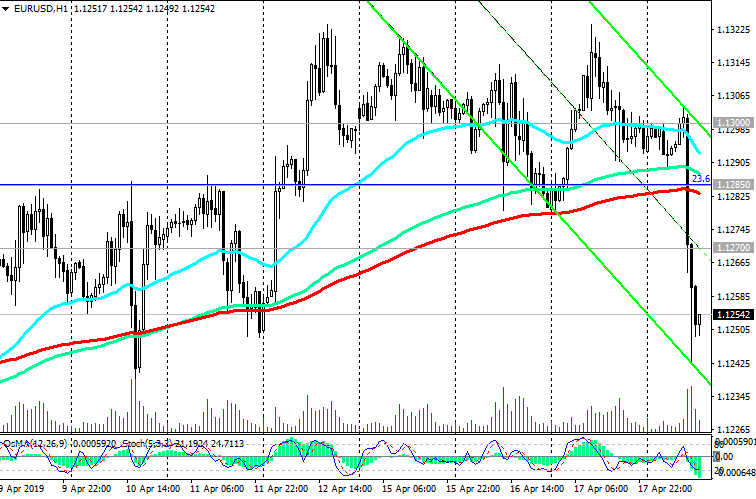 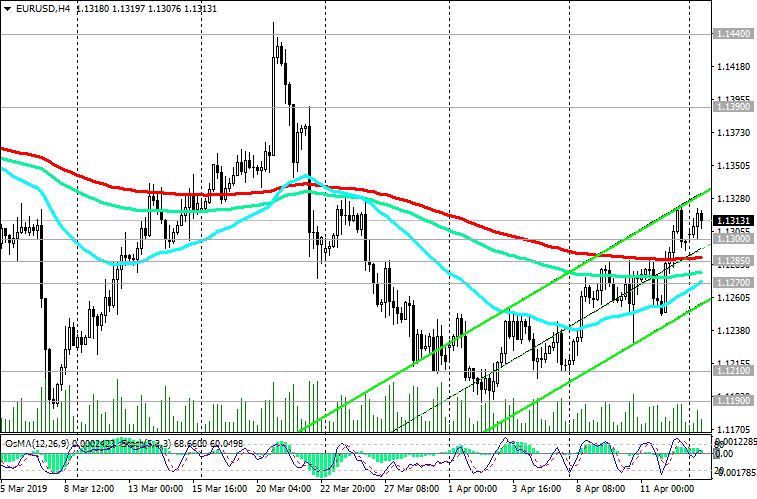 Nevertheless, the indicators OsMA and Stochastic on the 1-hour, 4-hour charts turned to long positions. 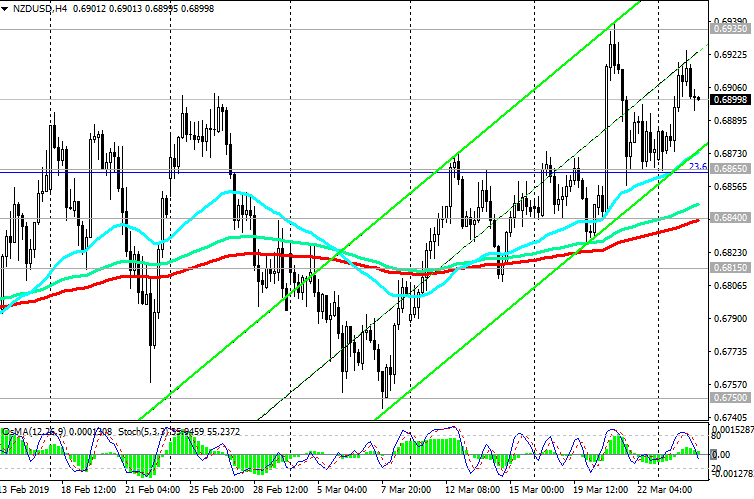 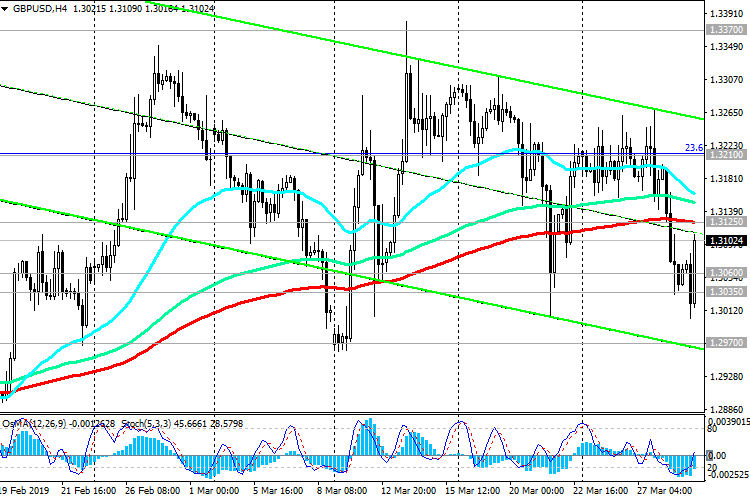 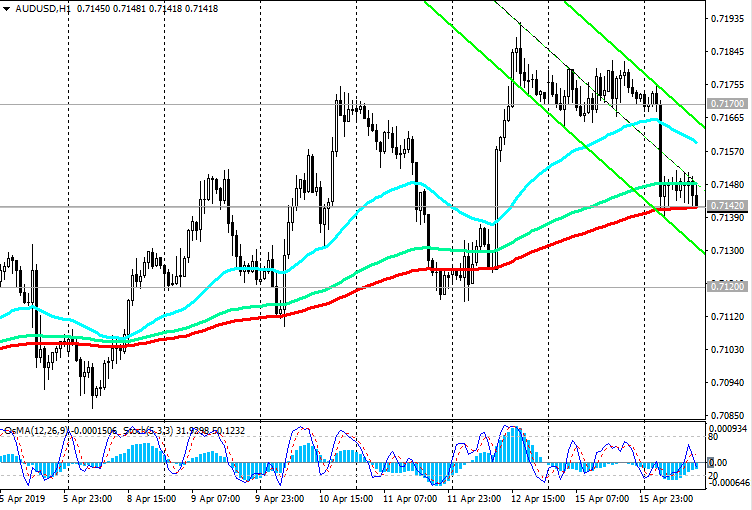 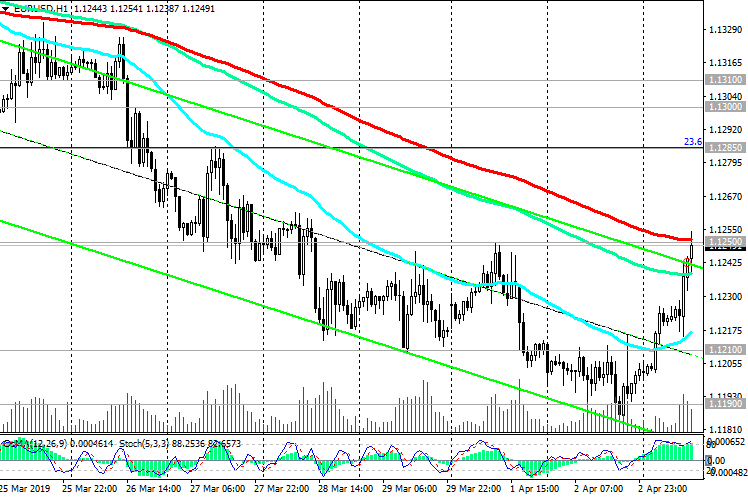 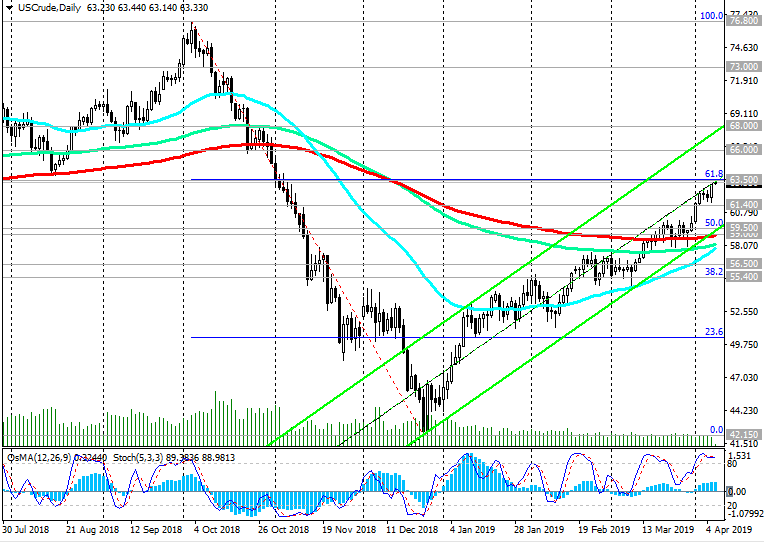 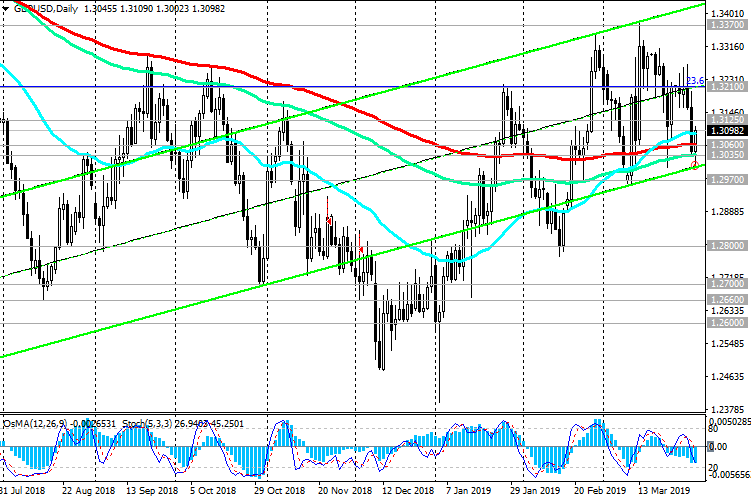 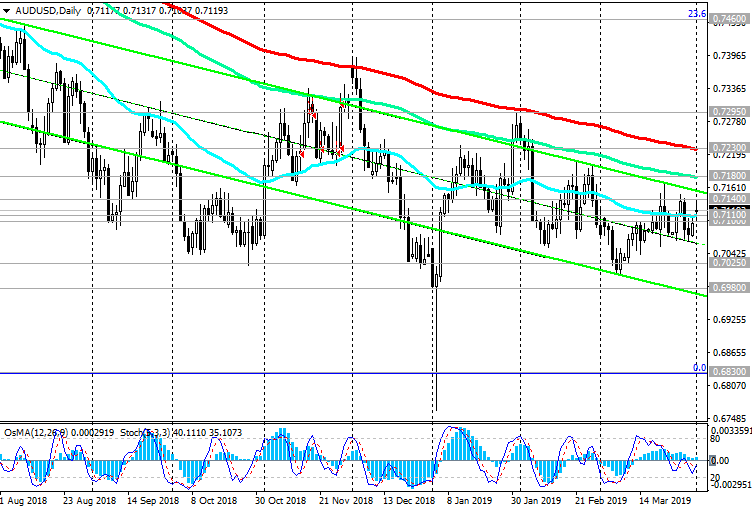 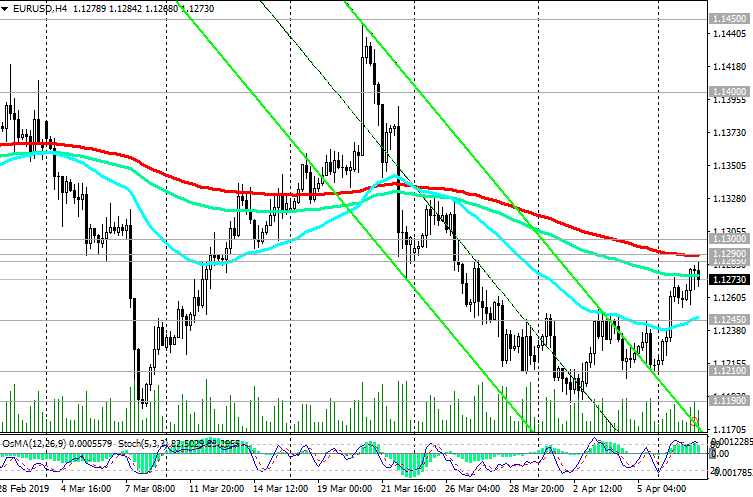 The resumption of corrective growth can direct the pair AUD / USD to resistance levels of 0.7170, 0.7217. 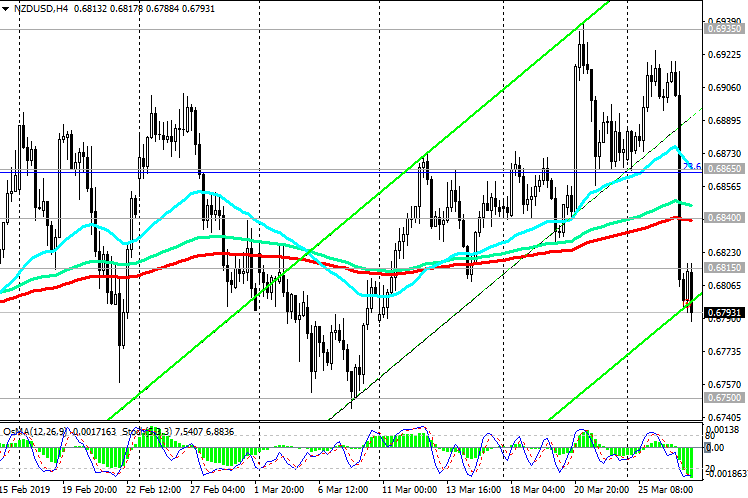 However, growth above the level of 0.7217 is unlikely. 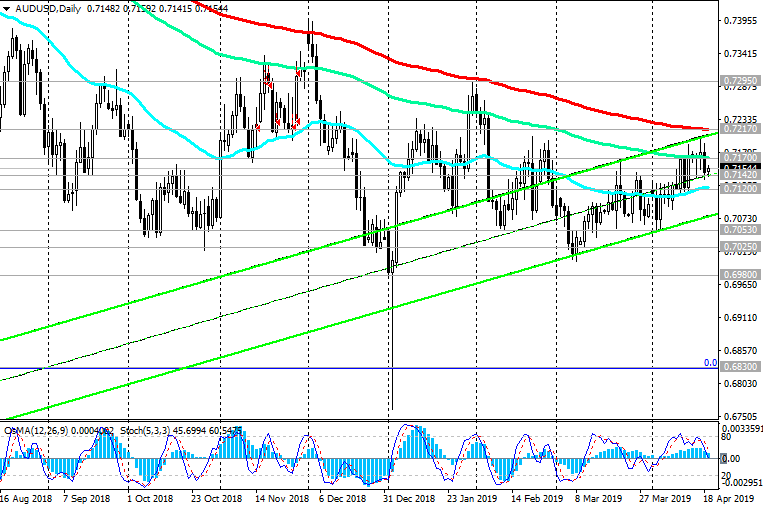 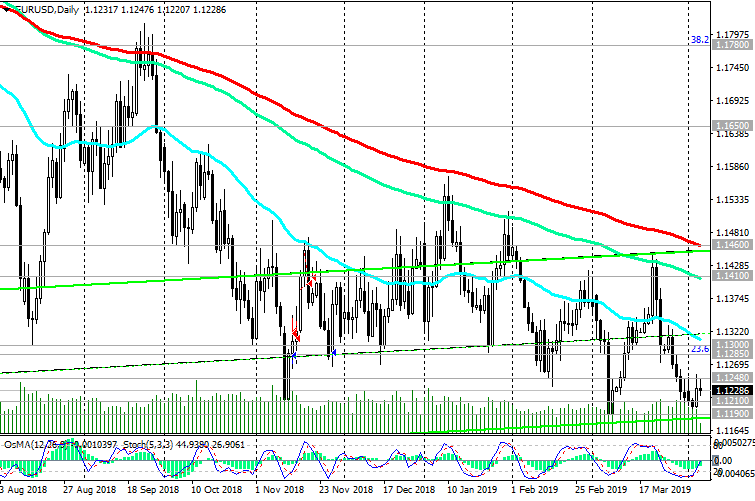 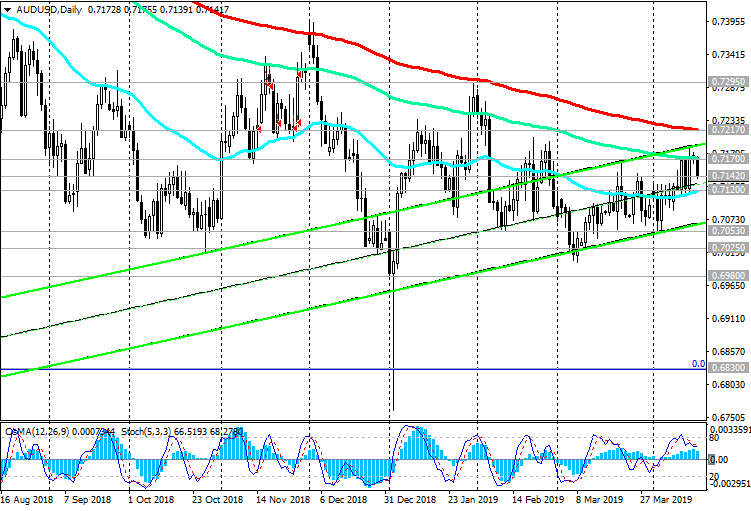 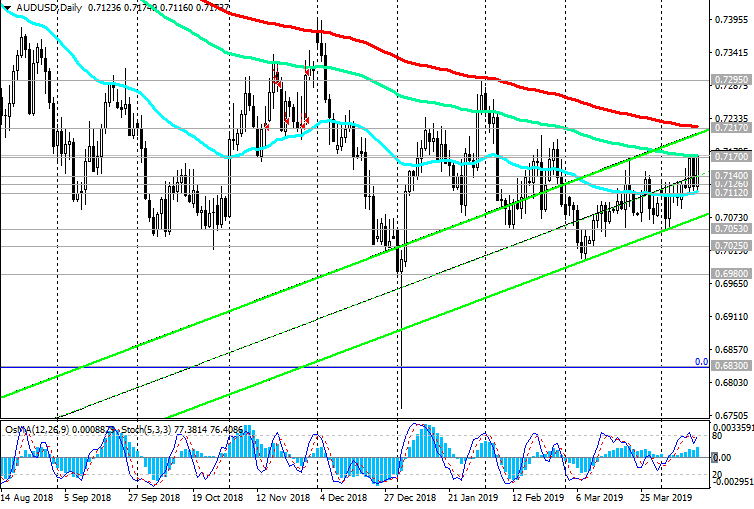 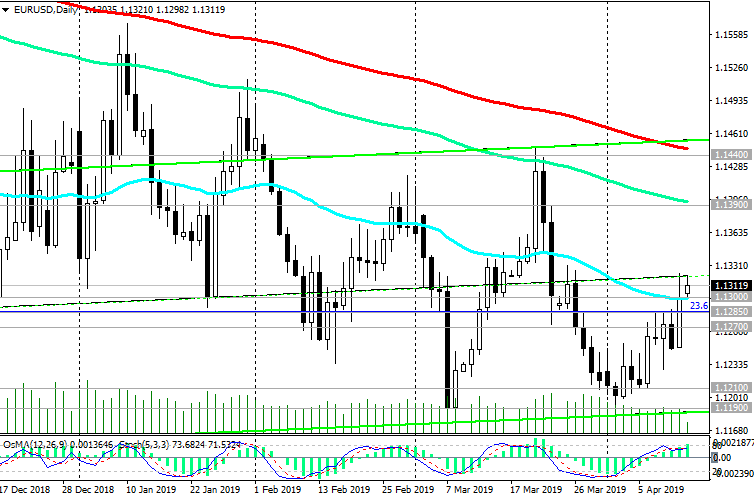 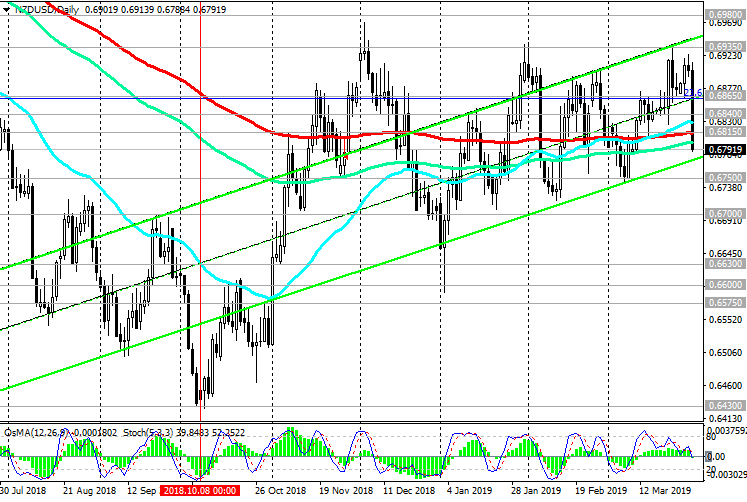 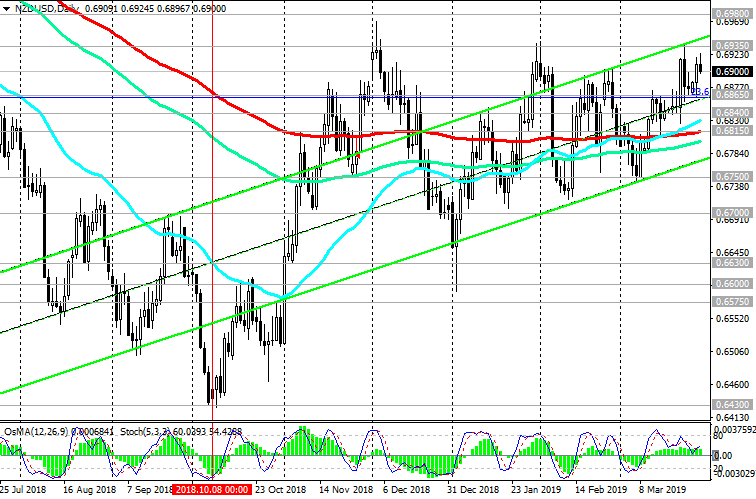 In the event of a breakdown of the support level of 0.7142, AUD / USD will move to the support level of 0.7127 (ЕМА200 on the 4-hour chart, ЕМА50 on the daily chart).